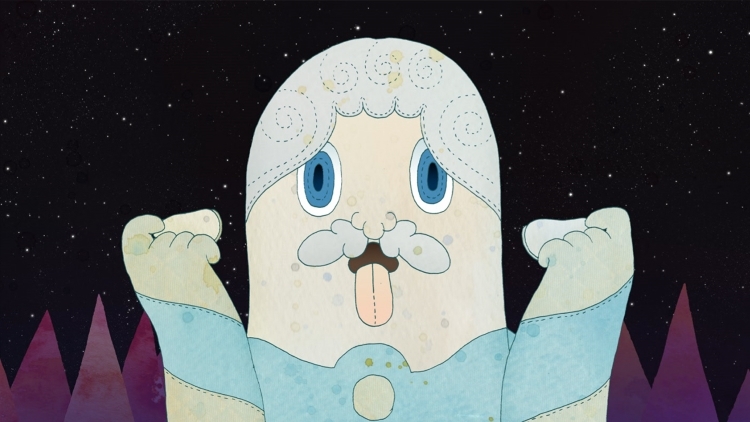 Opertura, otherwise known as Aya Yamasaki and Jason Brown, will share their work in an evening of animated films at the Bright Lights Film Series of Emerson College. 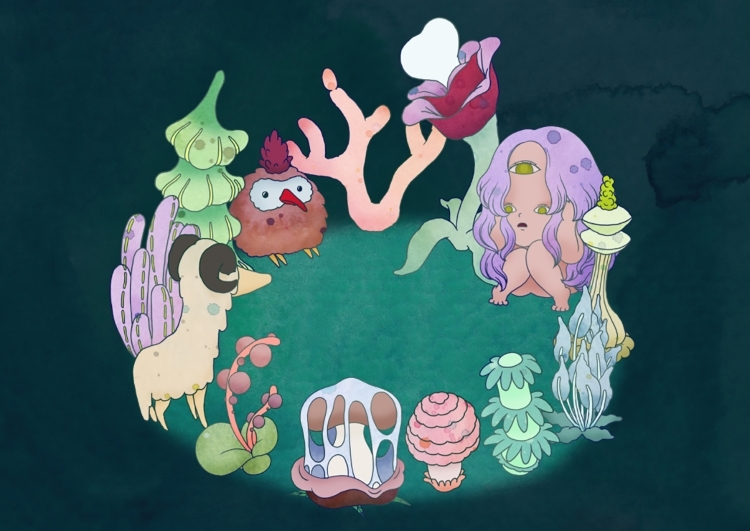 Weird Healing: The Animation of Opertura screens Thursday, November 30, 2017, 7 PM, in the Bright Screening Room at the Paramount in Boston. Discussion with the artists will follow the screening. 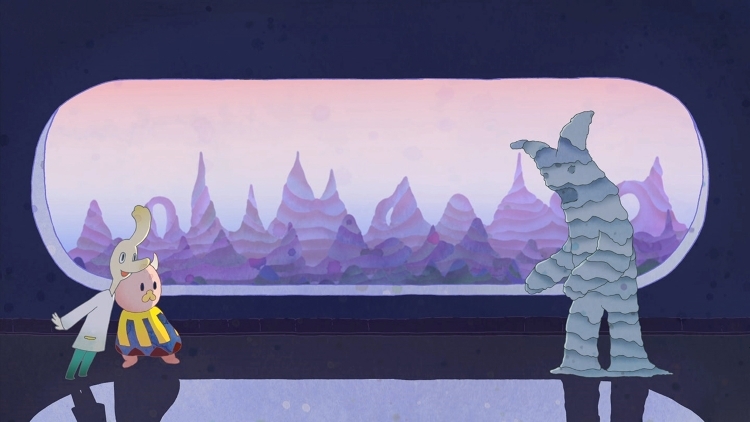 The artists, who won a Mass Cultural Council Artist Fellowship in Film & Video in 2017, create hand-drawn, fascinating animated films driven by a unique vision. As you can see from the still images, their worlds are teeming with imagination, humor, and vitality. Learn more about Opertura and the screening. Images: stills from films by Opertura (Aya Yamasaki and Jason Brown).